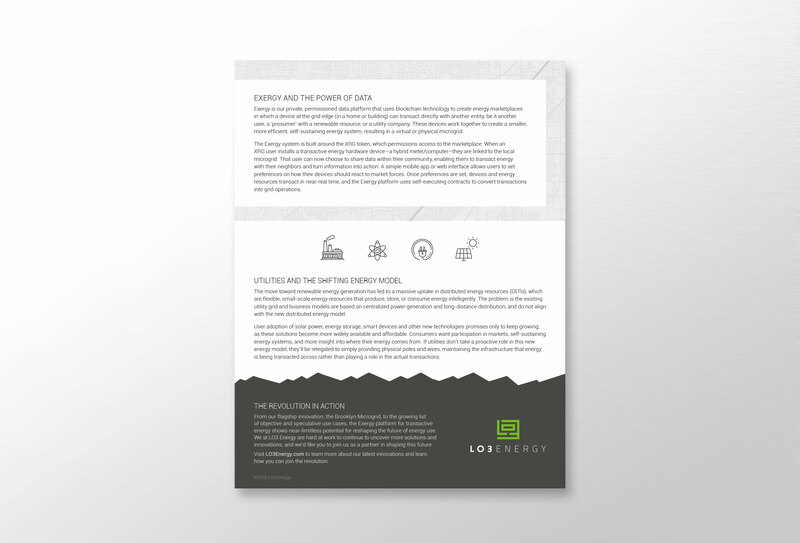 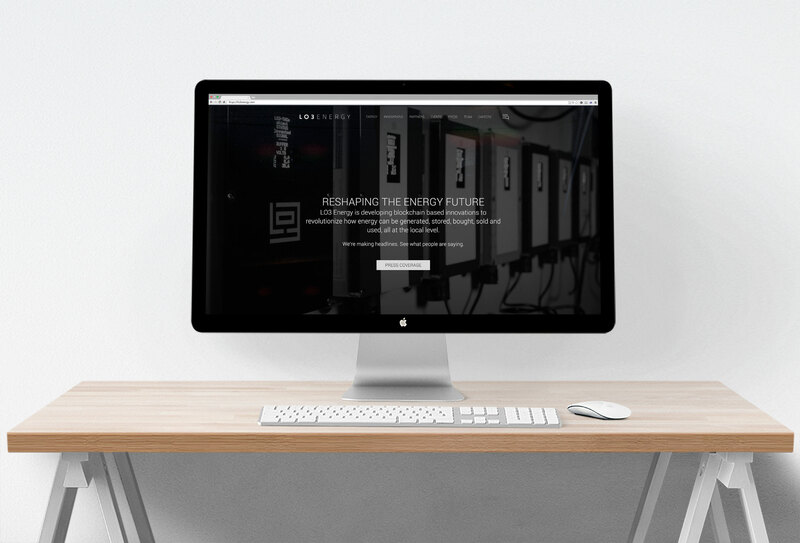 LO3 Energy is a renewable energy technologies company based in Brooklyn with satellite offices in Portland and Australia. 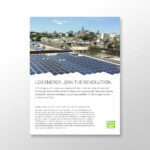 They’re combining leading-edge renewable energy and microgrid technologies. 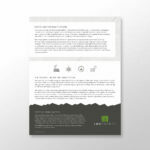 Art directing everything from family brand identity to websites, campaign lines, social media ads and technical whitepapers. 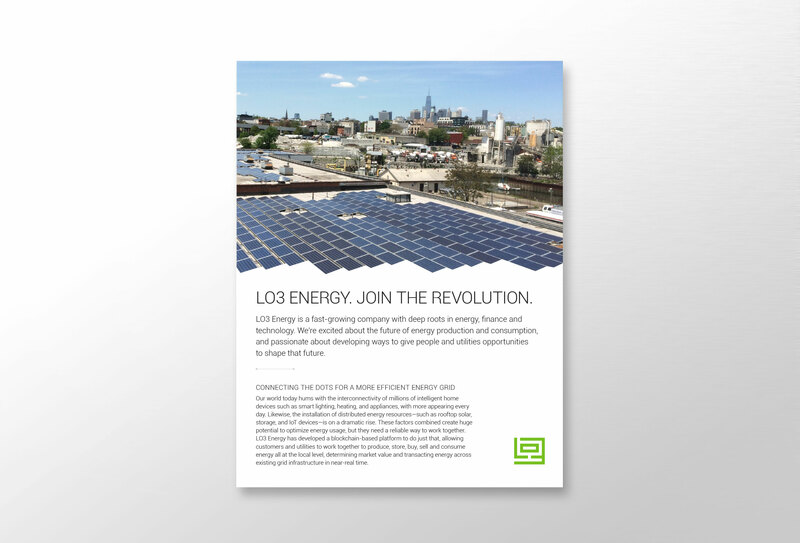 Visually communicating advanced subject matter to a broader audience of potential investors and customers for LO3 and its various co-branded innovations including Exergy, Brooklyn Microgrid, and Latrobe Valley Microgrid.